Hope’s New Short and Easy Method of Fencing , 1707. 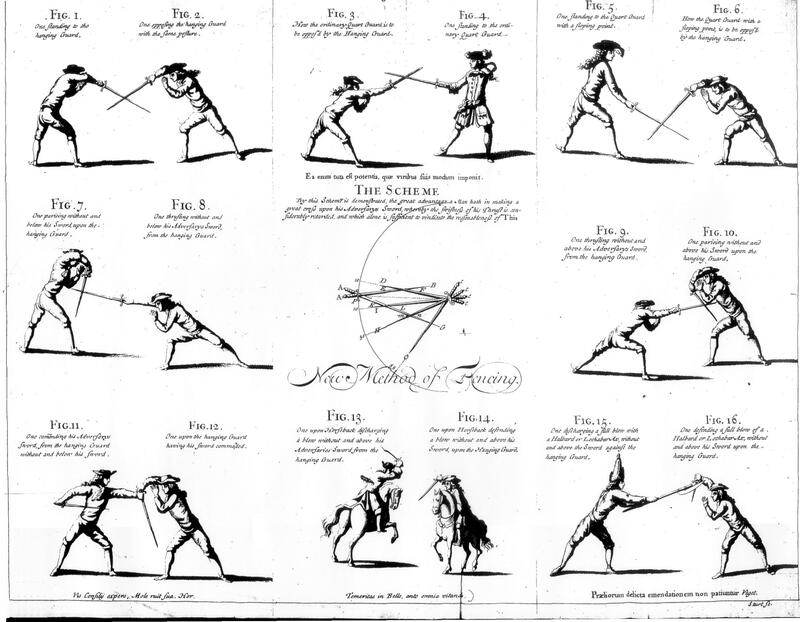 Image | This entry was posted in Art and tagged 1707, England, English, Hope, Linacre, New Method, NewShort and Easy Method of Fencing. Bookmark the permalink.